Updated - who does Harper sign with? Rosenthal tweets that the cubs may make a trade to clear cap space to sign Hamels. Doesn’t seem like they can afford Harper. In the least surprising sports story of all time, Janes says we'll make a QO to Harper today, 1 year / $17.9 million. 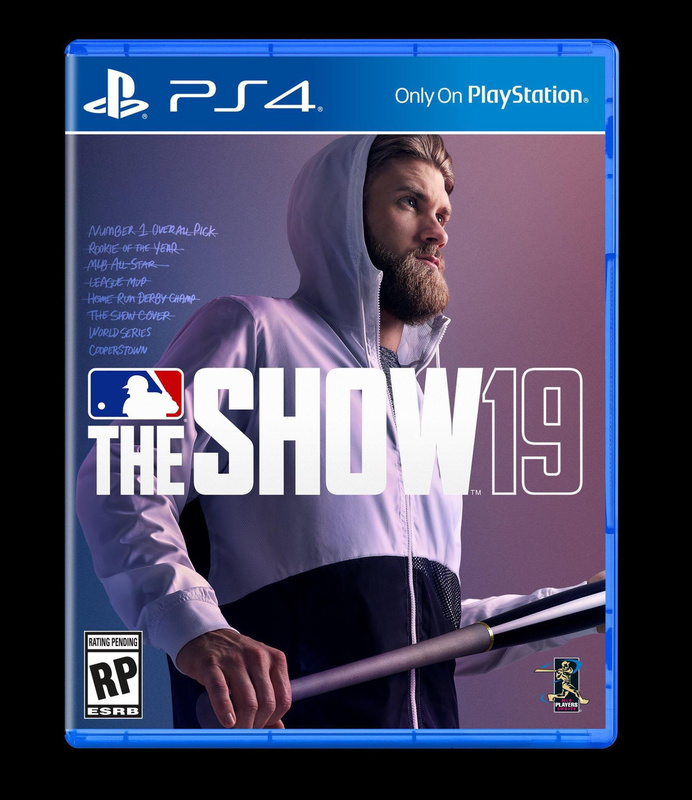 and Harper will grace the cover of The Show 19. He doesn't want to hit in that park 81 games a year. Miami. No state taxes. Dont have to worry about fans since there are none. so given the black and white, it's the Tigers, Yankees, or White Sox? I’m sure that would do it. The Nats were hoping to take advantage of the exclusive negotiating window they had up to this point, and though that did not include a face-to-face meeting with Harper in his hometown of Las Vegas, a source said the team was able to "maximize" this window of opportunity and get a head-start on contract talks before anyone else could enter the fray. Whether that ultimately helps the Nationals in their attempt to re-sign the 26-year-old star remains to be seen, but club officials appear to be satisfied they've done everything they reasonably can to this point to make their pitch. Harper, of course, was never going to agree to a new contract before hitting the open market. Even though he has professed his interest in staying in Washington, he and agent Scott Boras have always known it was to their advantage to reach free agency and receive offers from multiple organizations. he also notes we exceeded the $197 million threshold so if Harper goes, we get a pick after the 4th round. I thought the exact same joke. Boras playing the media and the teams. Isn't it crazy that we can let Harper leave and we might be better? Especially defensively. I heard Bryce wants to wear red. So he has narrowed his list to the Nationals, Cards, Phils and Angels. I wouldn't be surprised is he ends up in philly to take advantage of hitting in their bandbox. He better run those balls out to first. Or learns to dodge batteries.. Especially since he will be playing on Trout's home turf. But he's probably think that in that stadium he is going to put up insane numbers. He probably would. He and Hoskins would be a good combo. Agreed. Robles really hasn't exactly set the world on fire with his bat. If we're lucky, he becomes a poor man's Andrew McCutchen. Or he could just be another Roger Bernadina. I don't even know that Soto is as much a lock to repeat offensively as everyone thinks he is. I like everything I've seen from him, but how many hot rookies avoid the sophomore slump? No Harper could also put a lot more pressure on Soto and get him a lot less pitches to hit.